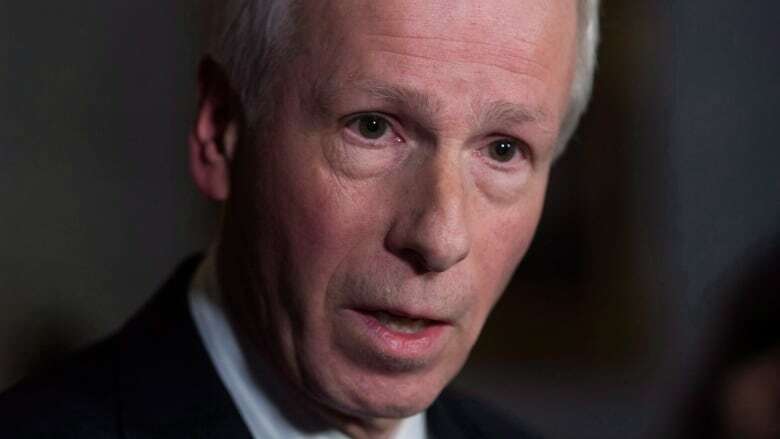 A Canadian human rights delegation urged Foreign Affairs Minister Stéphane Dion's office Wednesday to come to the aid of Honduran villagers they say are being exploited by a Canadian mining company. 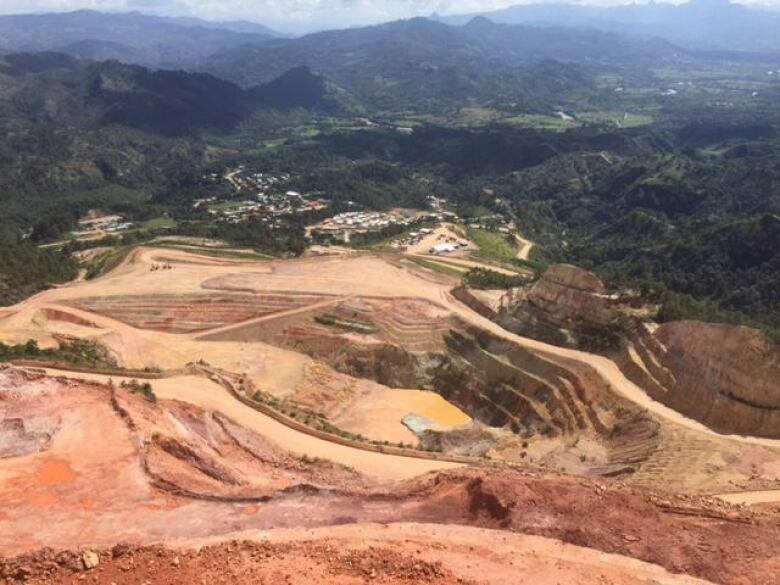 The group — including First Nations women leaders, the organization MiningWatch Canada, lawyers and activists — visited Honduras this past week and want to draw attention to the plight of villagers in Azacualpa. The group says in a brief presented to Dion's office that the operations of Toronto-based Aura Minerals are affecting the health of villagers by exposing them to cyanide leaching and from its open-pit gold mine. They also say the company wants to move both the villagers and their community graveyard. They're also calling on the Canadian embassy to stop supporting the company's activities in Honduras. A request to the company for comment went unanswered Wednesday. The rights group says it is troubling that the Canadian government has deepened economic relations with Honduras, including signing a free-trade agreement, following the country's 2009 military coup. "We would like Canada to make a little bit more noise," said Catherine Morris, the research director for Lawyers Rights Watch Canada, a delegation member. Dion's spokesman Joe Pickerill said in an emailed statement that the government is committed to demonstrating leadership on corporate social responsibility. "Canadians expect our businesses operating abroad to respect human rights, labour rights, all applicable laws, and to conduct their activities in a socially and environmentally responsible manner," he said. In 2014, the previous Conservative government announced the creation of a revamped, corporate social responsibility counsellor that would screen foreign community complaints about mining operations and companies. Companies that refused to co-operate with the counsellor would lose government support. The new counsellor does not have the power to compel mining companies to co-operate, but some non-governmental organizations saw it as a positive step after more than a decade of advocating for tougher scrutiny of Canadian overseas mining operations. Liberal MP John McKay recently called for stricter oversight of Canadian mining companies because they periodically face accusations that they are violating local laws and human rights, despite overall improvements in the industry.